Welcome back everyone! 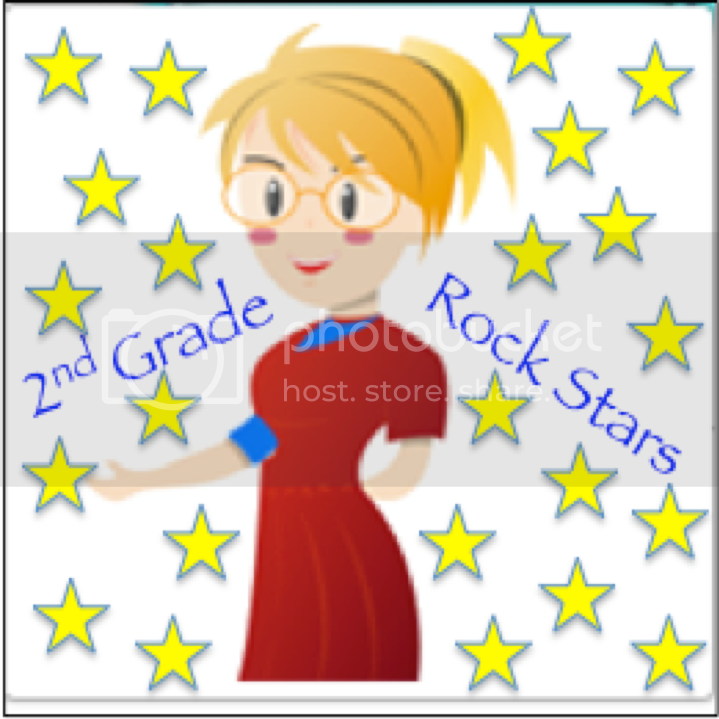 I am so excited that you have come back to join me for chapter 4 of Laney Sammon’s book, Guided Math. The more I read this book, the more I love it! 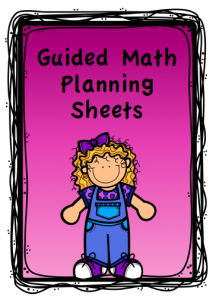 Chapter 4 is “Using Guided Math with the Whole Class.” In this chapter, Laney talks about the advantages of whole-class instruction. 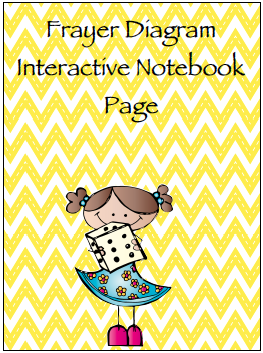 *Involving students in activating strategies. I know where I come from, whole-class instruction is a no-no. 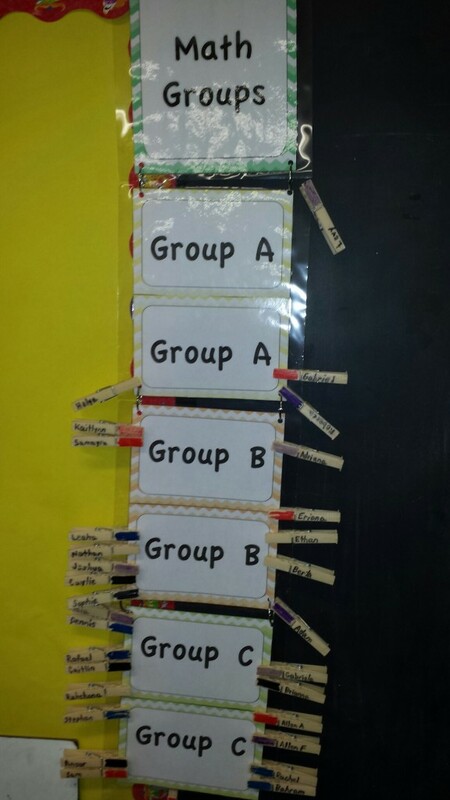 We all know that differentiated groups are important, but sometimes we ARE ALLOWED to work with the whole class. 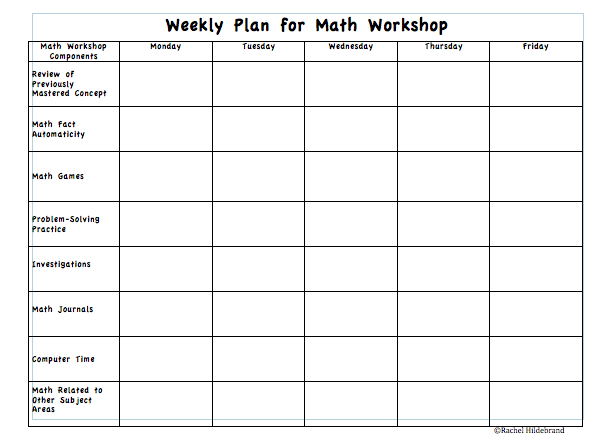 Think back to your previous week of mathematics instruction in your classroom. How mucho of the instruction was whole class? 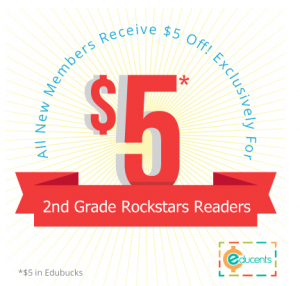 Why did you choose that instructional method? So, thinking back over the past week of my math instruction I would say that I usually have about 20 minutes each math lesson as whole class. 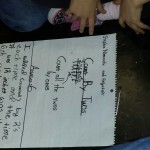 We start out by solving a word problem together, then move into the mini-lesson. I do a mini-lesson almost everyday. During the mini-lesson, I begin with the connection, then teach or model the concept. Afterwards, the students try out the skill or concept and talk about it with a partner (or turn and talk as I like to say from my Teacher’s College trainig!) The students then go back to their seat while I walk around and assign small groups. After groups, we come back as a whole class and share. I have a 90 minute math block everyday, but sometimes it still doesn’t seem like enough time. One day this week, I read the Math Curse. I so love that book! Not only do I love it, but so do the kids! I love reading math literature to my kiddos but I realized that I didn’t read half as many math related books as I did last year. Note to self: I MUST READ MORE MATh LITERATURE NEXT YEAR!!! In which situations do you use whole-class instruction most frequently? How effective is it in those situations? As stated above, I start off almost each lesson with a problem of the day and a mini-lesson. I think the mini-lesson is effective, especially the active engagement when the kids try the skill or concept and talk about it with their partners. I also use activating strategies often. I think it is very important to activate prior knowledge in any subject. Laney Sammons mentions KWL charts as an activating strategy. However, in my school we are a Thinking Maps school and are not ALLOWED to use graphic organizers or KWL charts. 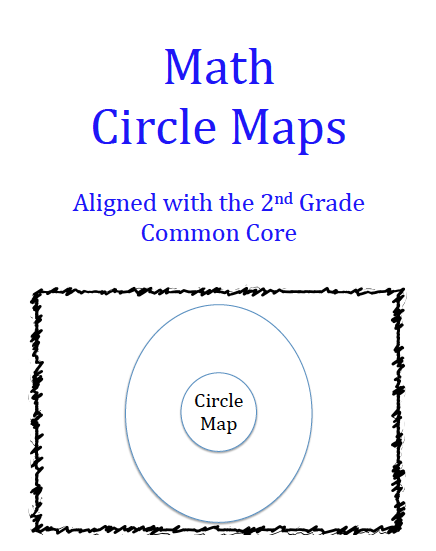 To activate prior knowledge, I use Circle Maps. I put the topic inside the smallest circle. 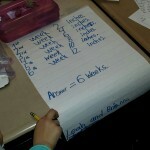 In the larger circle, students write what they know about that topic or concept. 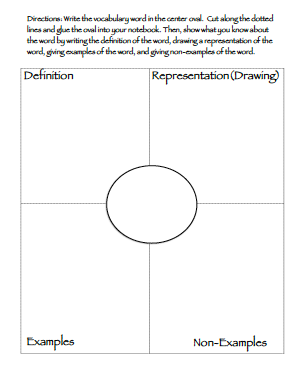 In the rectangle, or frame of the map, students write how they know about the topic. 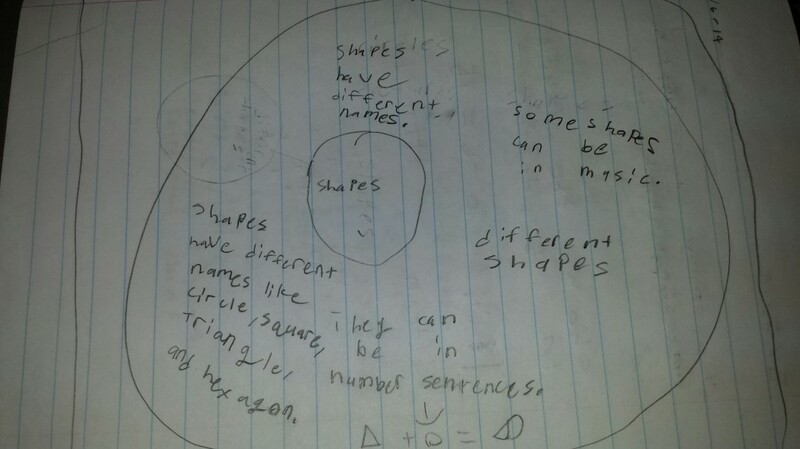 After we work on the concept or skill, students take a colored pencil and revise their circle maps. They add in the new information learned in a different color so we can see the new information learned and what information was prior knowledge. 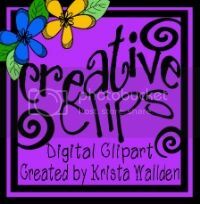 My kiddos love this part…anything to use colored pencils or sometimes markers. We also play a lot of games. 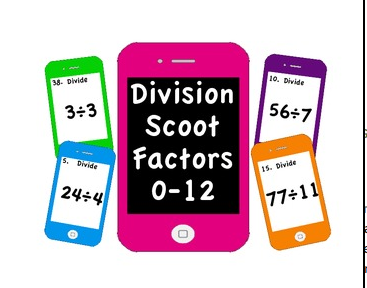 My kids especially love scoot games. They really enjoy getting up and moving around the room. 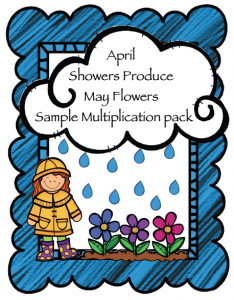 I am definitely going to use anticipation guides next year with my class and word splashes. 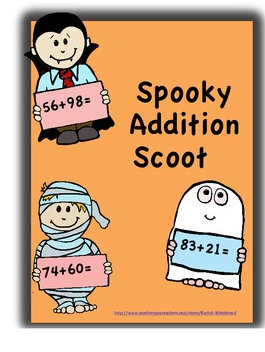 I can’t wait to add in this new material into my math class and I think my kiddos will really enjoy them. In what situations do you use whole-class instruction the most? Leave a comment below and let me know. Thanks for stopping by and saying say. I can’t wait to see you next week for chapter 5! Don’t forget to enter this week’s giveaway and hop through to read what everyone else has to say about chapter 4. Welcome back to our Guided Math by Laney Sammons book study. I’m glad you came back to join me for chapter 3. How do my kiddos begin their day? Is there a math connection? 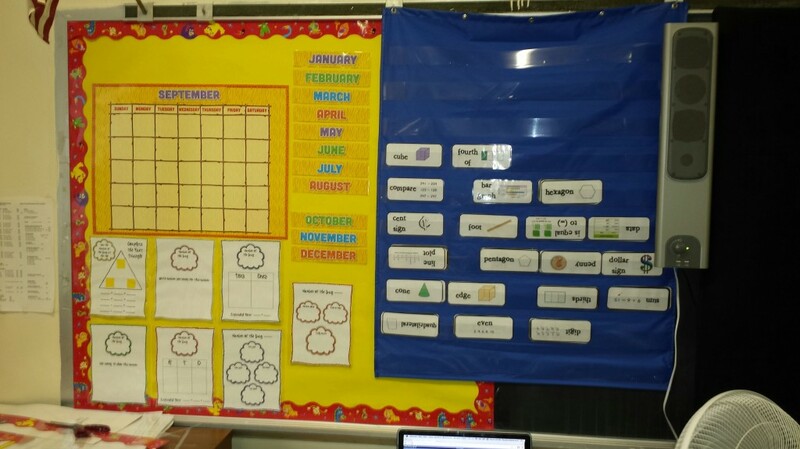 To be honest, I did math routines, or a calendar board for years with my class. We did activities around the number of day every morning, along with calendar activities. 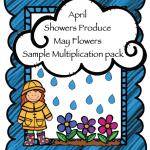 For some reason, I found it very difficult to complete the math routines this year. Between copying homework and getting ready for the day, I had such a hard time getting to my number of the day and calendar routines. 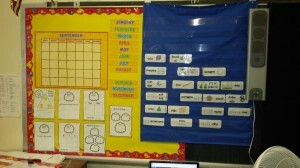 I have the board and activities all set up but I never seemed to have the time. Does anyone have any ideas on how to fit it all in? I’m all ears!!! Since I am the queen of spreadsheets or checklists, I decided to make a checklist or planning sheets for the morning stretches. I think that might have been my problem this year. I didn’t plan well enough. 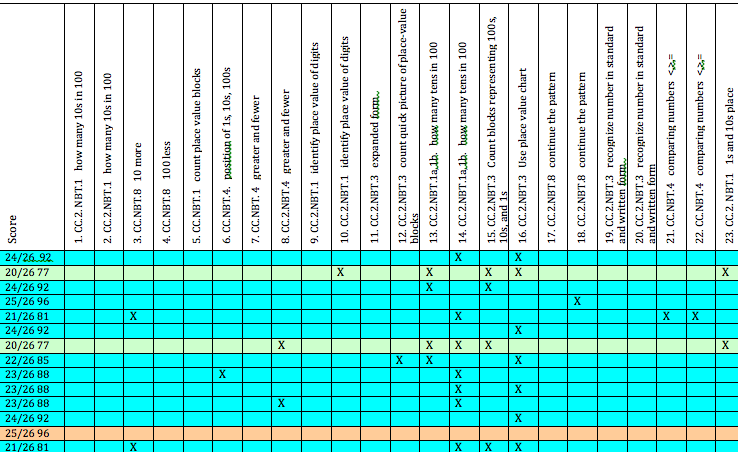 So here are the planning sheets. 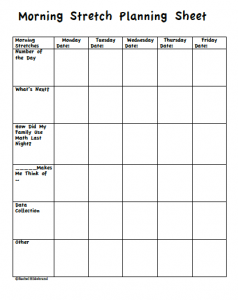 I created 3 different planning sheets because I’m not sure which one would work best for me in September and I figured that you could use some variety too. 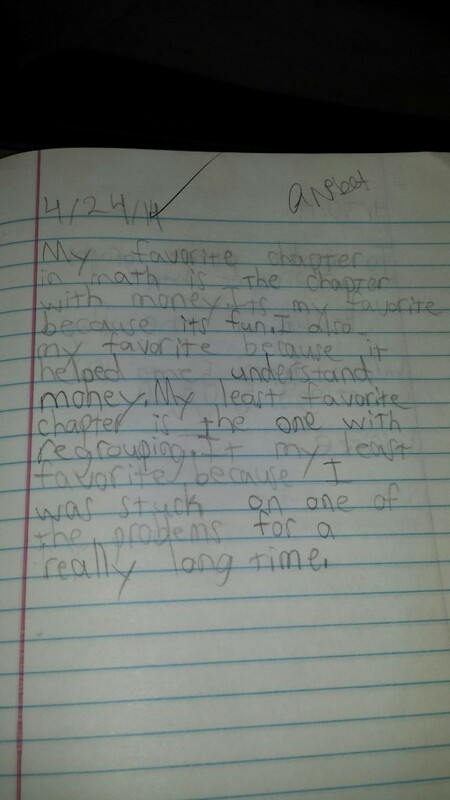 Why is it important to help students recognize the links between math and their own lives? 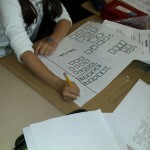 Often times, students do not make the connection between math and their lives. It is important for the students to see this connection. Students need to realize that math is along them. 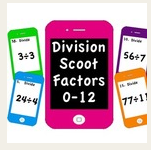 Kids use math all day long without even realizing it. What are you doing in your classroom to help students make this connection? One way that I help students make this connection is by having the students figure out the amount of snack to give to each student. If a student brings in a box of cookies, the student needs to figure out how many cookies each child will receive. students also have the job of taking attendance each day to figure out how many students we have absent and present. How can you make the link stronger? 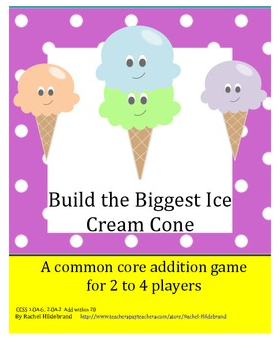 I can make the connection stronger by introducing more math related jobs in the classroom. 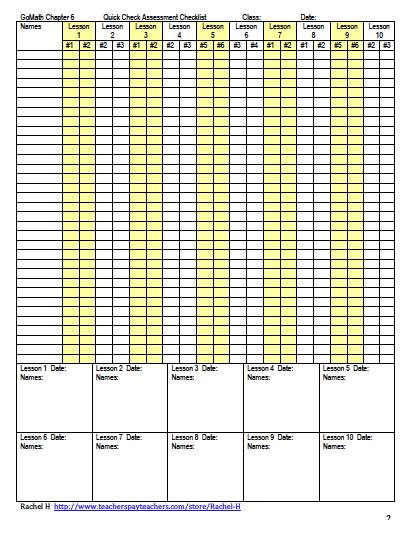 One way is to have the students graph data that is collected, such as attendance. 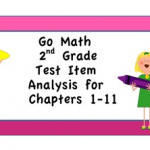 Students can discuss how to display the data and choose the type of graph used. 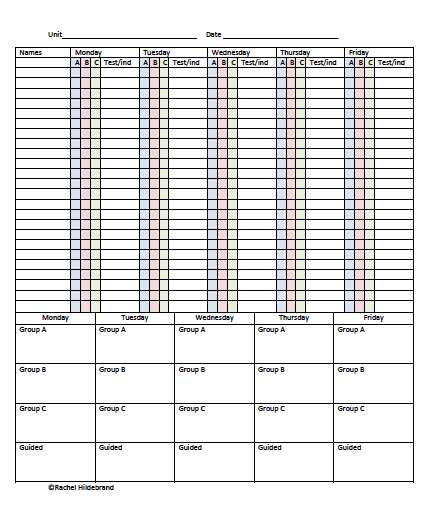 Students can also collect data about their test scores and goal and show the data in a graph. 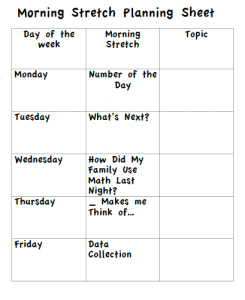 I never thought of introducing math current events in the classroom as part of the morning routine, but I love it! This is something that I plan on including in my math next year. 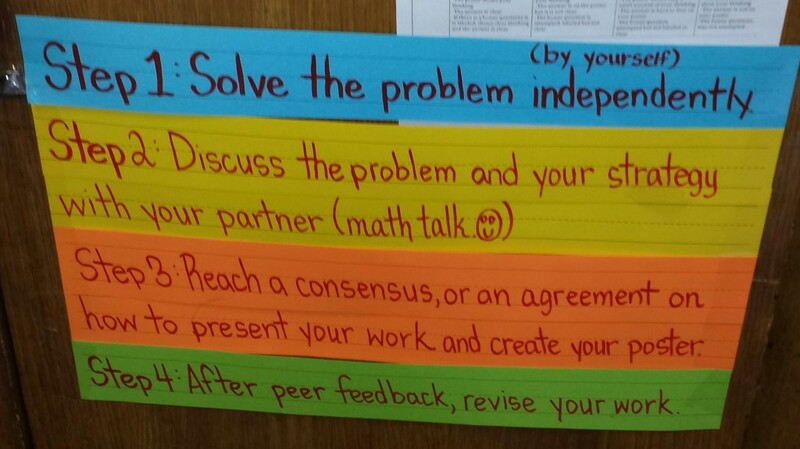 What are some ways you try to make the connection between math and your students’ lives? 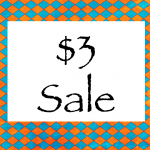 Thanks for stopping by and remember to hop through to read what others have to say about chapter 3. 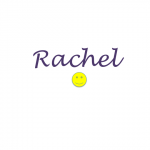 Don’t forget to enter the rafflecopter! 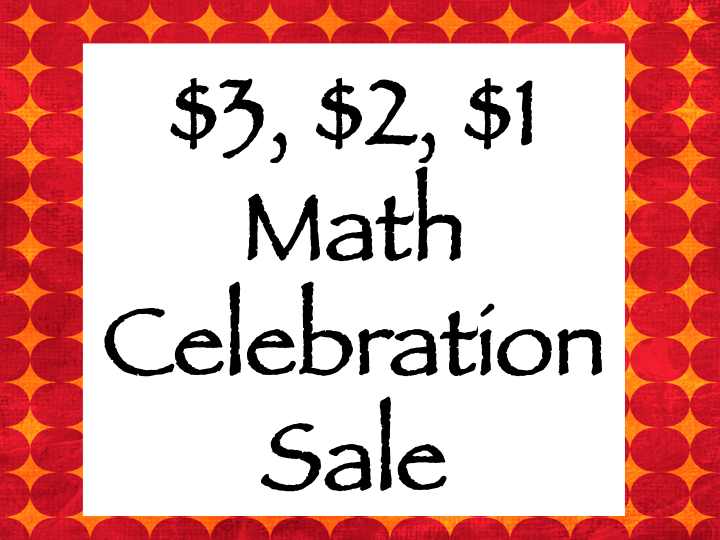 This weekend Saturday (May 31st) I am hosting a $3, $2, $1 Math Sale to help celebrate our first chapter of our book study. We are so excited to share our thoughts and ideas on the first chapter of Guided Math: A Framework for Mathematics Instruction by Laney Sammons. 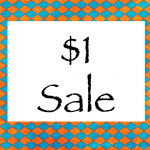 I currently have 11 math activities on sale! Click the sale sign to see all 10. 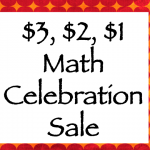 Check out the other bloggers who are having a sale to celebrate the Guided Math Book Study!